Short on ideas for using engineering plastics in your home projects? Inspired to work on an application yourself? Questions? Enjoying the waterfront is a popular summer tradition. Time spent boating and enjoying the lake is a part of many pleasant summer memories. The dock, that “staging point”, for this tradition is an important structure and safety concerns should not be overlooked. Many private docks are made of traditional materials such as wood or metal that eventually rot or corrode. This not only means an expensive replacement of the dock but that it could be putting people at risk. 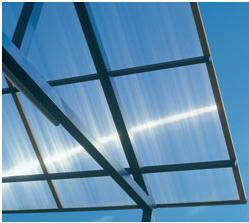 Plastics do not rot, rust or corrode and there are several solutions available. FRP or “Fiberglass Reinforced Plastic” outperforms traditional materials and can be completely immersed in water for its lifespan. FRP have 80% the strength of steel and is an ideal solution for marine applications. 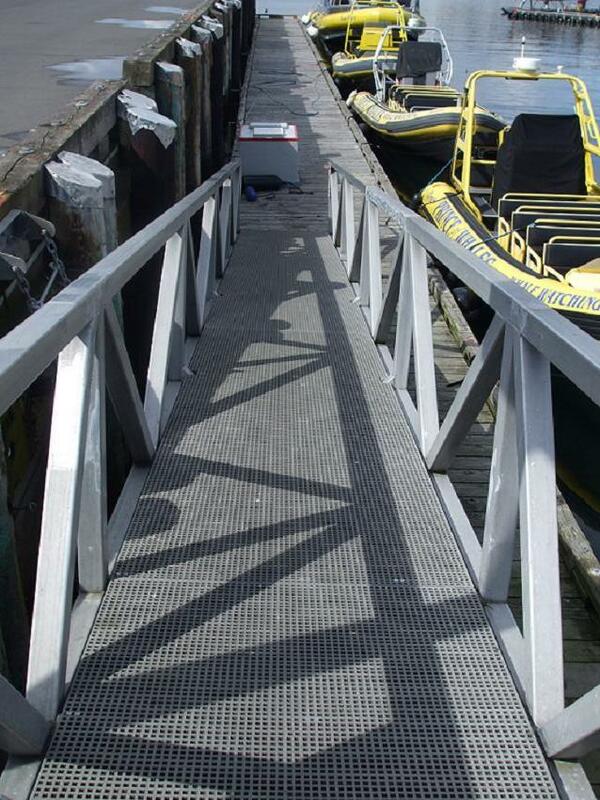 Many private and public docks have integrated FRP materials, such as mini-mesh or pultruded grating, and the results prove FRP’s resiliency. Fiberglass reinforced plastic lumber is a similar material that is well suited to a marine application. The fiberglass reinforcement of the lumber results in a high degree of strength, yet the material looks similar to wood and adds a traditional beauty. Redco™ plastic lumber is available in a variety of colors and multiple board profiles. Recently we were approached by a superintendent for an apartment complex. The metal drainage grates they had been using were rusting and noisy. He took a chance and asked us if we had a material that could help: a strong, sturdy, plastic solution for grating that could bear the weight of vehicles. He was surprised to learn that we could! Are you as well? The material in question is Redco™ DURAGRID®. A new addition to our Fiberglass Reinforced Plastic (FRP) line. DURAGRID® is an advanced cousin of the popular FRP molded grating. Redco™ DURAGRID®; however, is increasingly strengthened via a 3-piece cross-rod system utilizing a proprietary bonding method. But that’s just the technical side of the product. Dock grating that will not rust or corrode . Patio decking that is maintenance free . Or even Wheelchair ramps where you never need to worry about slippery algae growth or other hazards. That’s just a start. Now it’s your turn to brainstorm for a project, if you need help or have questions please contact us via the information below. Good luck! 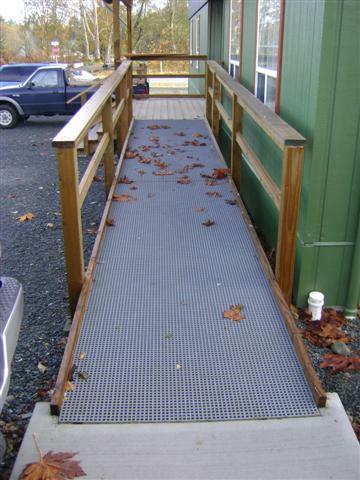 We recently had a customer buy 5 sheets of Redco FRP Mini Mesh who sold it to a local contractor for a wheel chair ramp. The contractor liked the material so much because of the ease of use, slip resistance, non rotting attributes and aesthetics that he bought another 8 sheets for another area on the same job. 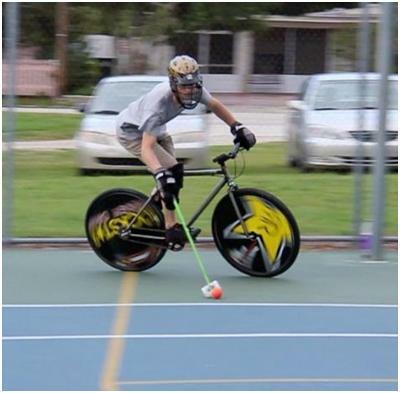 Great for schools, recreational centers, marinas, churches, or any other public access area. Redco FRP Mini Mesh ramps are the perfect alternative for plywood that simply doesn’t last due to rotting. Prismagrate FRP Grating Mini-Mesh flooring system is easy to install, has a high load capacity and is extremely long lasting making it ideal for a variety of outdoor applications with high aesthetic demands. 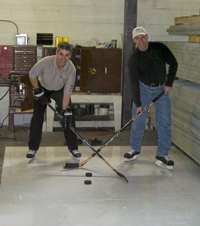 Did you know that you can use Fiberglass Re-inforced Plastics for your boat docks? Advantages: Lasts longer, looks better much longer wood starts looking bad after a few years. Concrete eventually spalls and cracks.Easier to reroute cables and plumbing, wood you have to tear apart the whole dock to do this. Concrete you cannot change if there isn’t a channel moulded into it. Minimesh you just pop a couple screws and you have access to areas you need to work on. More environmentally friendly, More areas are starting to require a see thru requirement to docks . This enables the sunlight to reach vegetation under the docks. Much harder to do with wood and concrete. Minimesh has ½” x ½” square hole open grid pattern light easily goes through to vegetation. Far more durable in Hurricane areas. 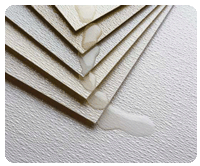 Concrete cracks and breaks, Wood Breaks and splinters in both cases they have to be replaced. 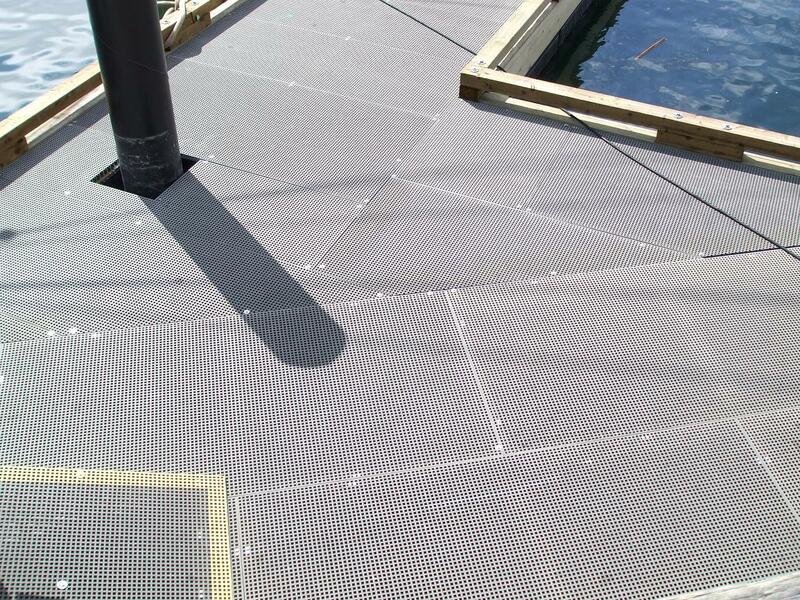 Minimesh takes the constant twisting of the docks in cases where the material has been blown off the panels can be reattached.